Our little man is 3 months old today! 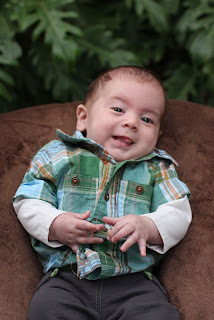 I’ve been away from blogging while we focused on kissing his little cheeks. So a quick update. On 11/11/11 at 1:23pm, a super sweet, super kissable, super EARLY Frank Patrick decided he couldn’t wait any longer. At 5 weeks early, he jumped ship – and after having been on bedrest for 5 weeks, this mama could not have been any happier. He was itty bitty – but completely healthy. He knew his time had come, and he wanted a really cool birthday. We are having a blast, and learning how to get by with absolutely no sleep. AND – Frank’s seen a show, been in a show (video coming soon) and sat in on auditions! Happy Birthday Little Man! It’s been such a journey already, can’t wait for the adventures that lie ahead! Itty Bitty and his Great Grandma. 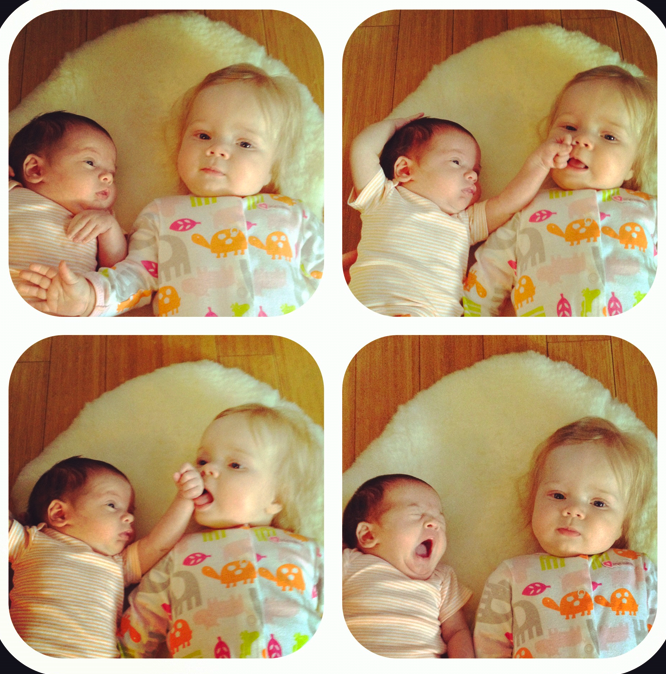 love the cousin love – from my sisters blog. Happy 2 Month Birthday Frankster! my boyfriend is the cutest!